Technology of the Year Award 2016! 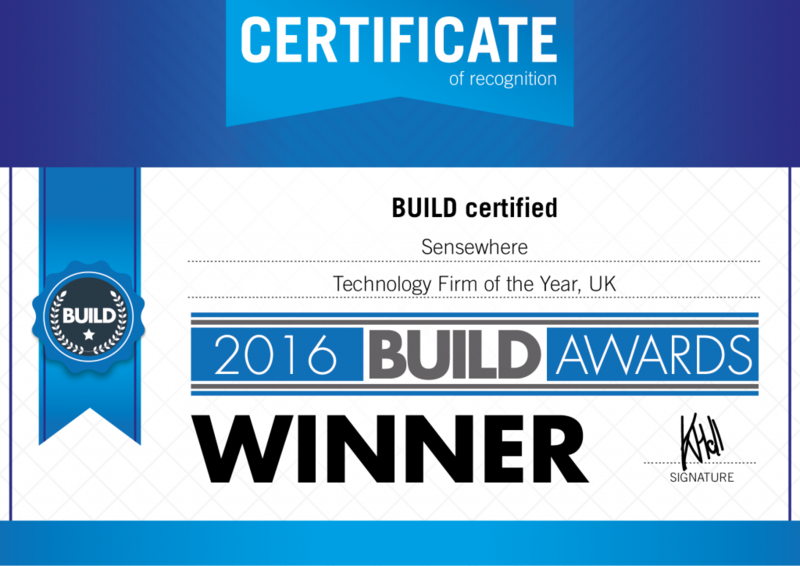 With a host of globally read and respected brands and a worldwide readership of over 1.8 million subscribers, AI Global Magazine recognised sensewhere for our outstanding work carried out across the global corporate landscape and named us Technology of the Year 2016. We are proud to have pocketed this award and strive to do even better in 2017!